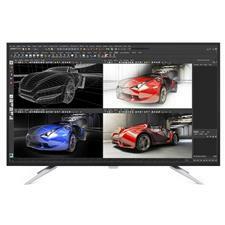 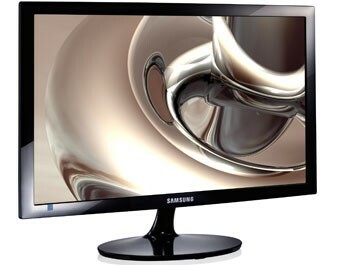 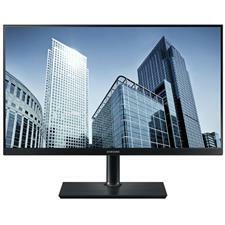 The e2070Swn offers great image quality at 1600 x 900 resolution. 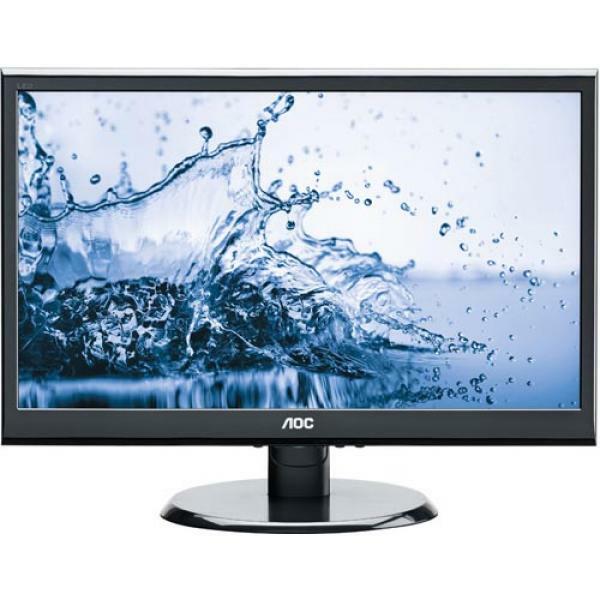 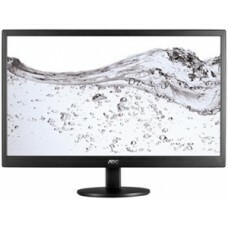 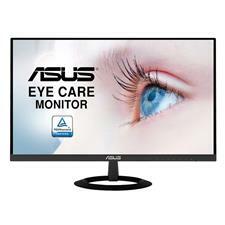 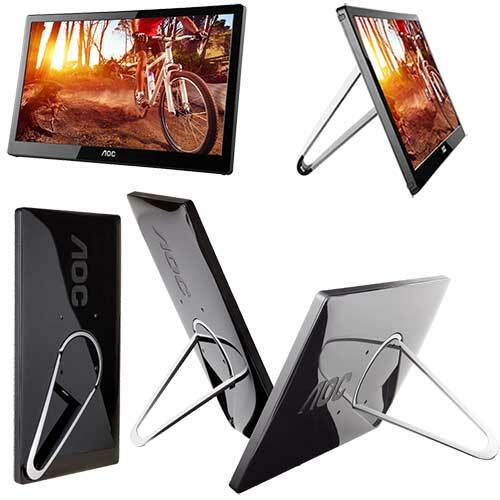 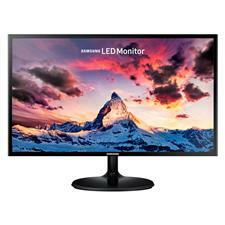 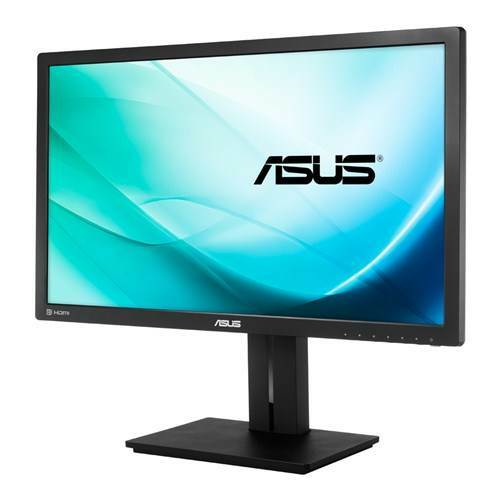 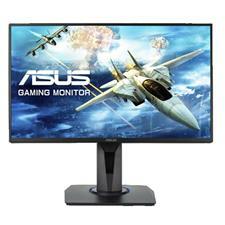 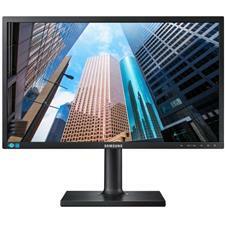 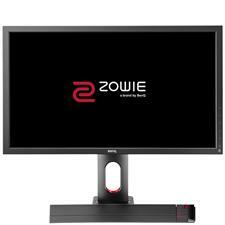 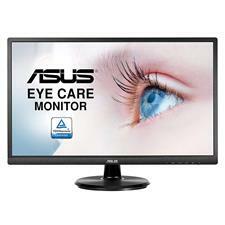 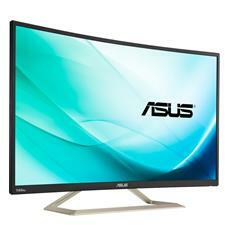 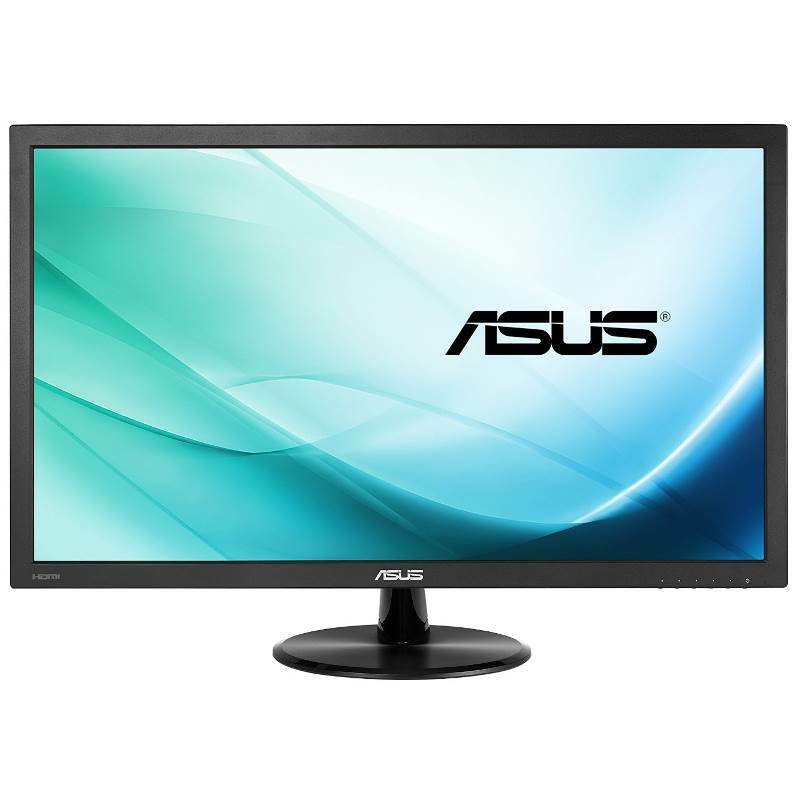 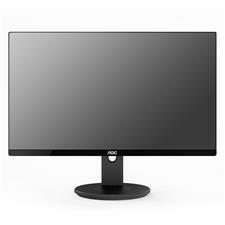 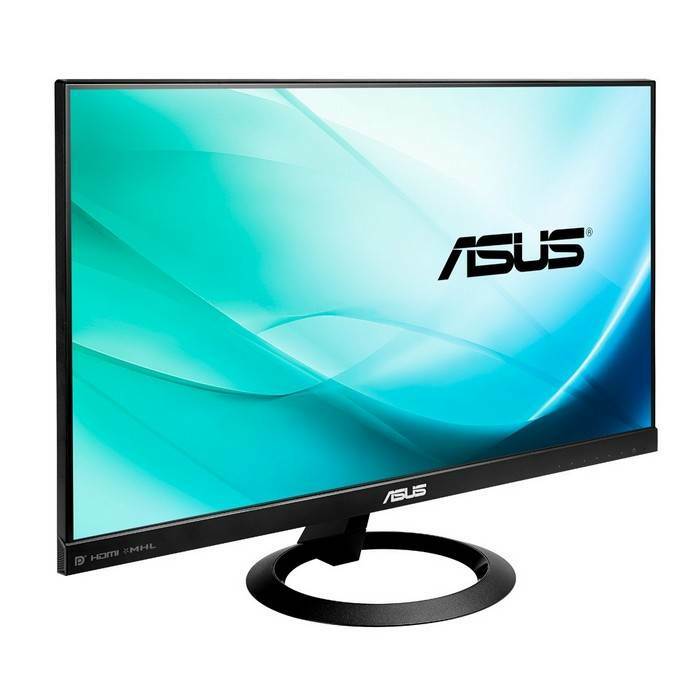 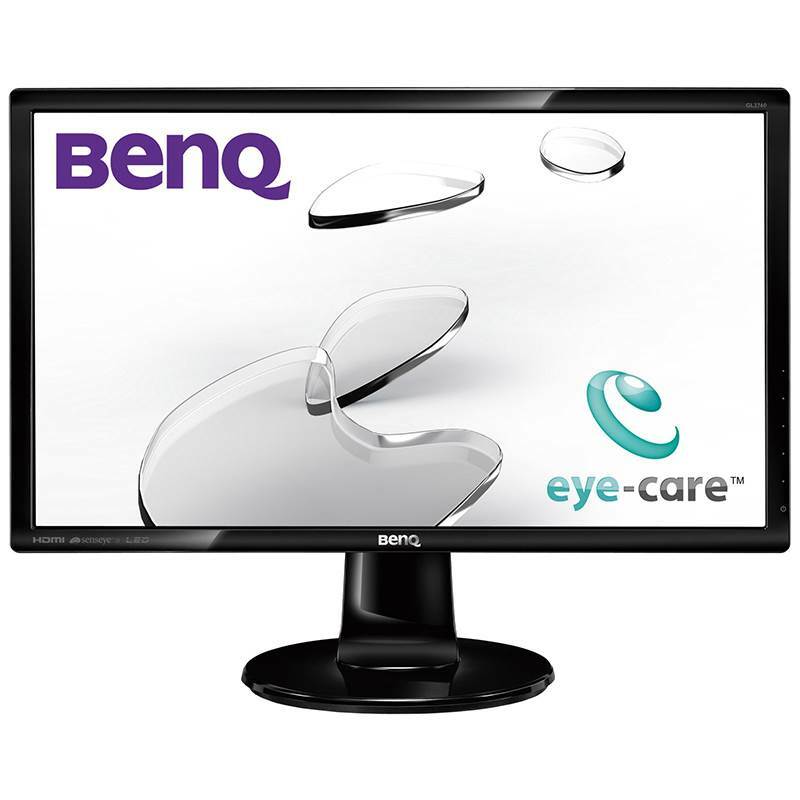 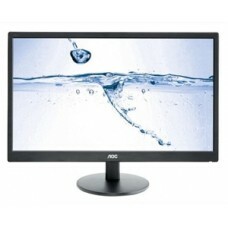 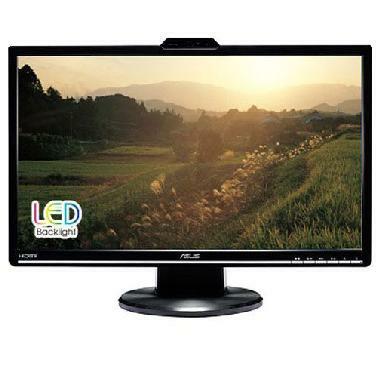 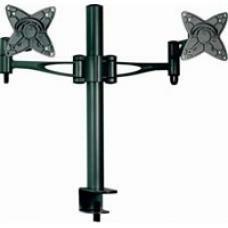 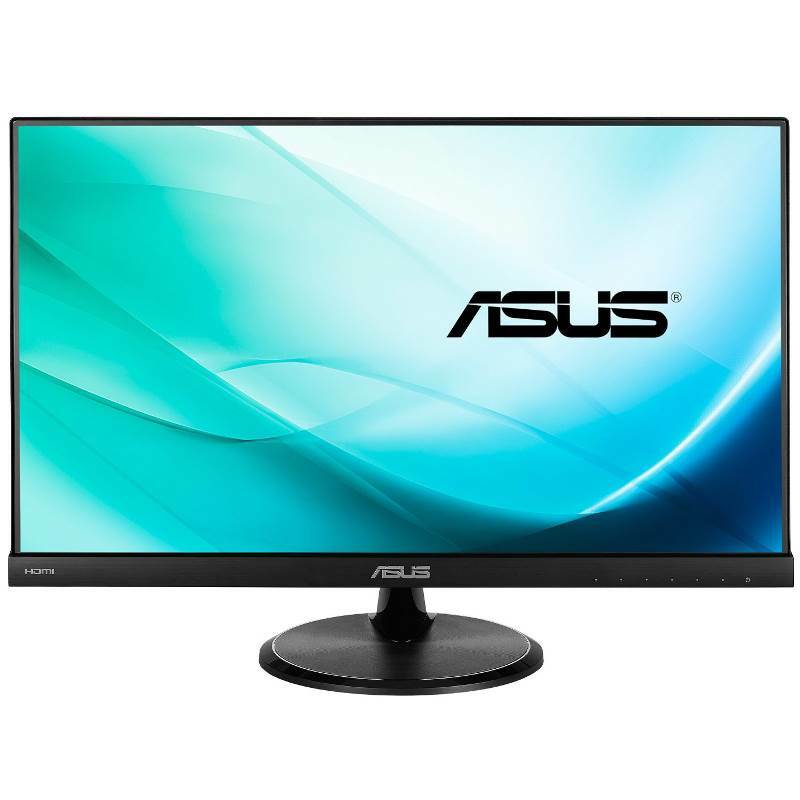 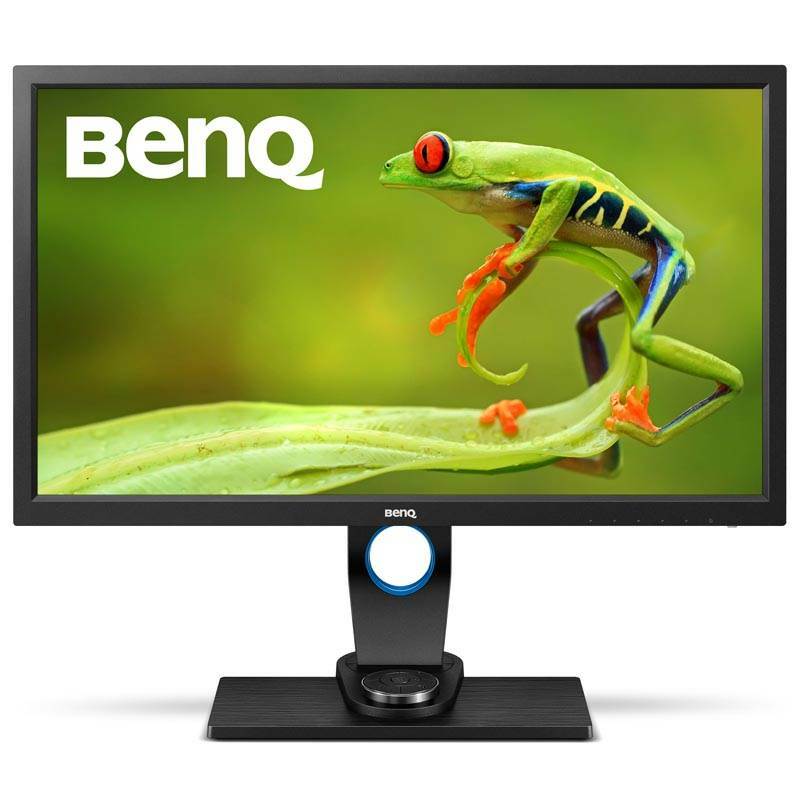 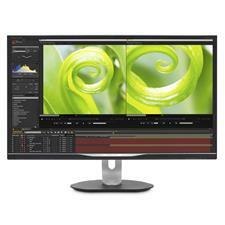 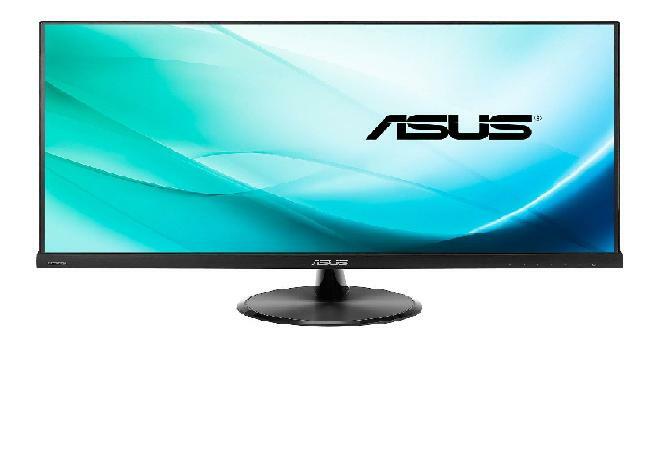 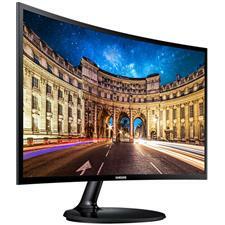 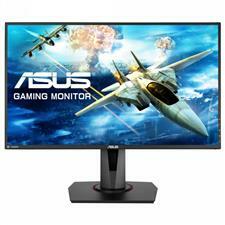 The 20-inch class monitor is EPEAT Silver and Energy Star certified, with AOC?�s eSaver software and iMenu software. 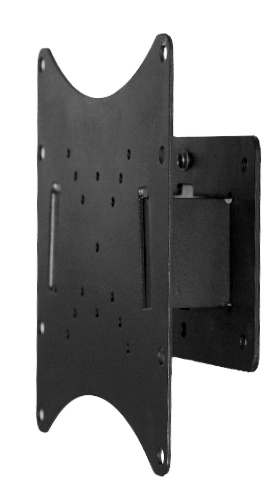 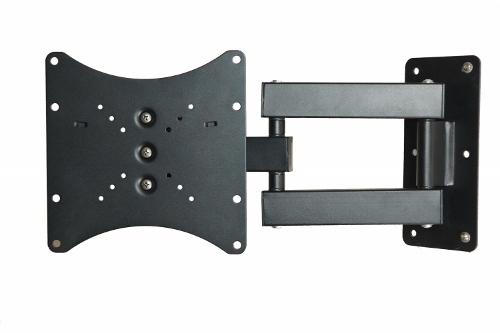 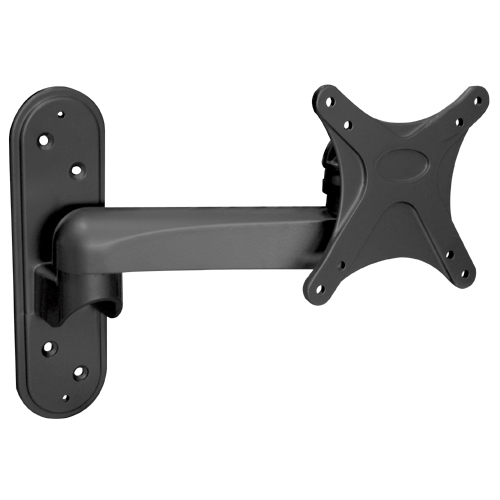 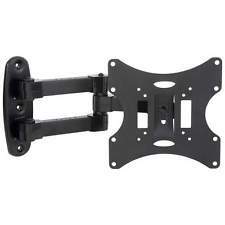 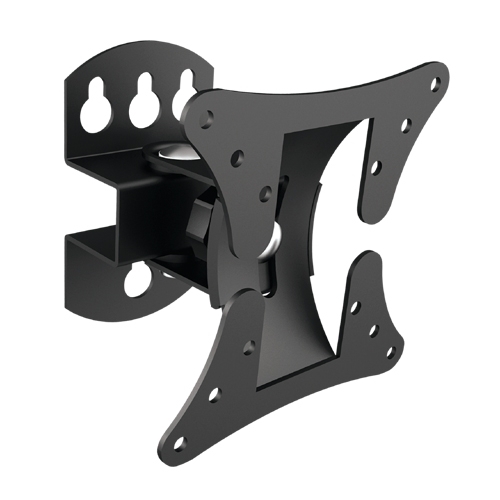 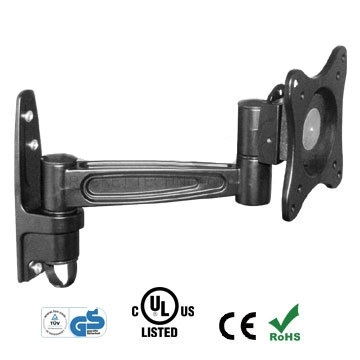 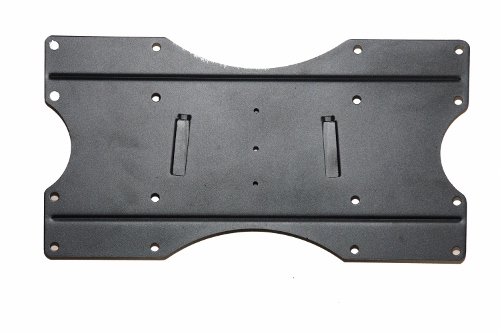 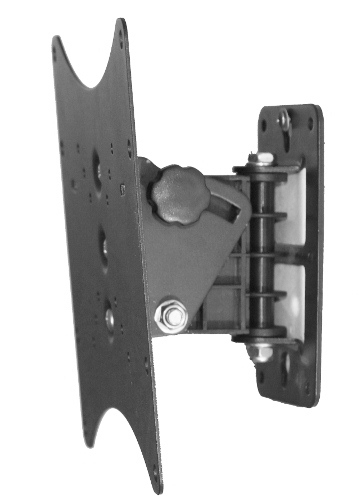 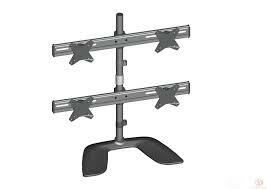 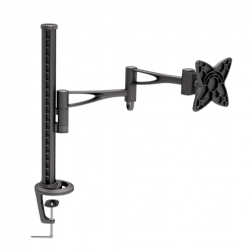 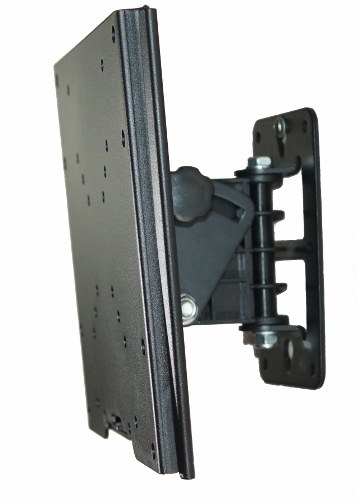 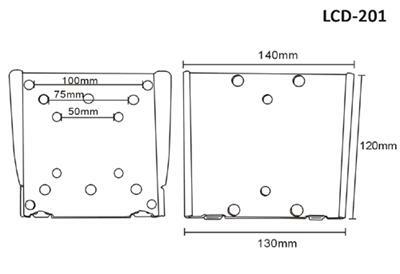 Slim in design with extra narrow bezel and 20M:1 contrast ratio, the e2070Swn is also VESA 100mm Wall Mount compliant. 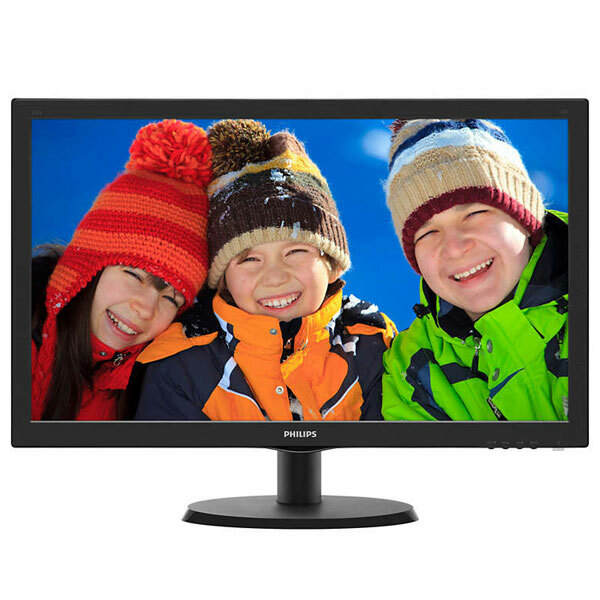 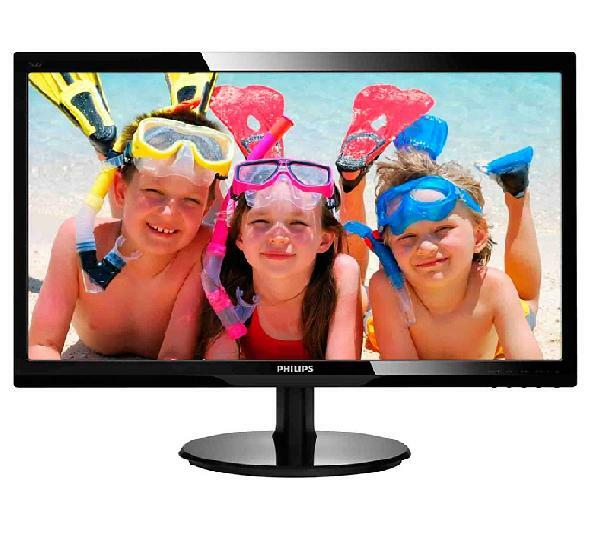 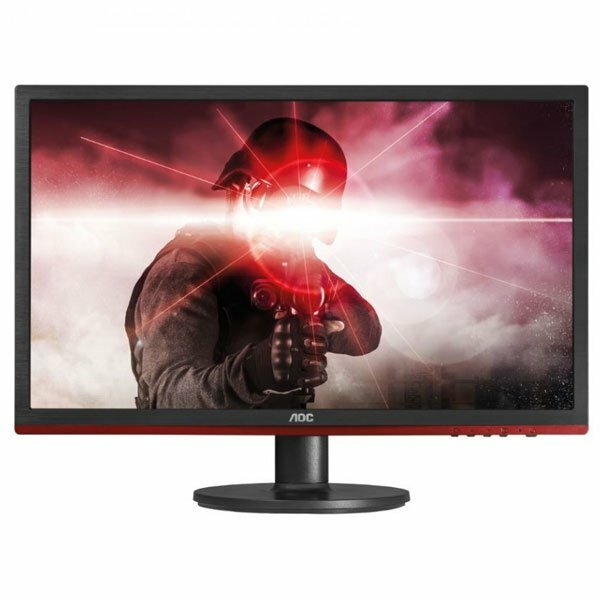 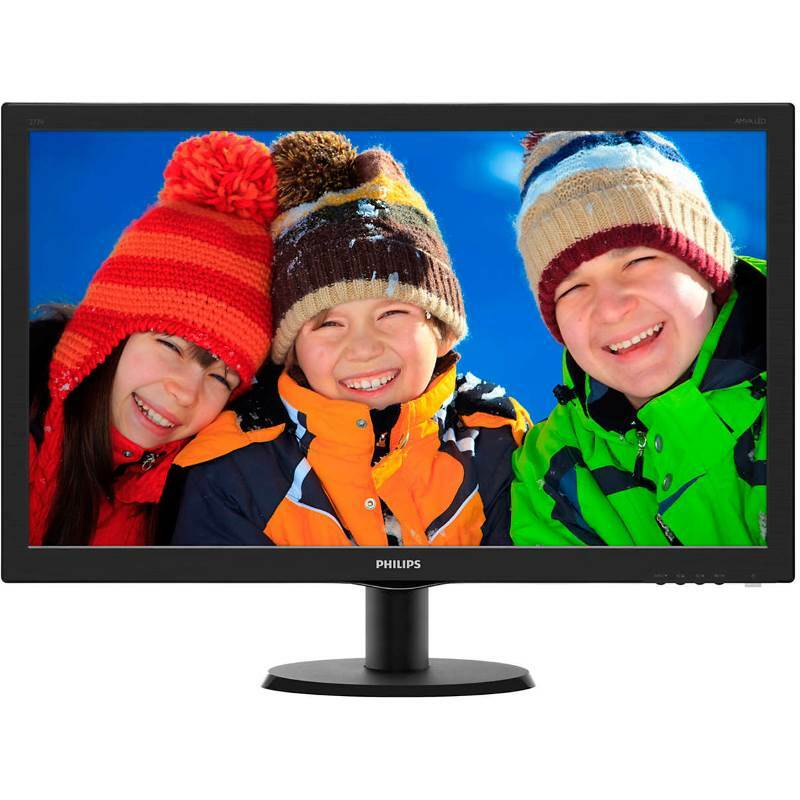 With Full HD resolution and high contrast ratios, the 23.6-inch M2470SWH display offers brilliant picture quality and sharp, clear imagery � even on the darkest areas of the screen. 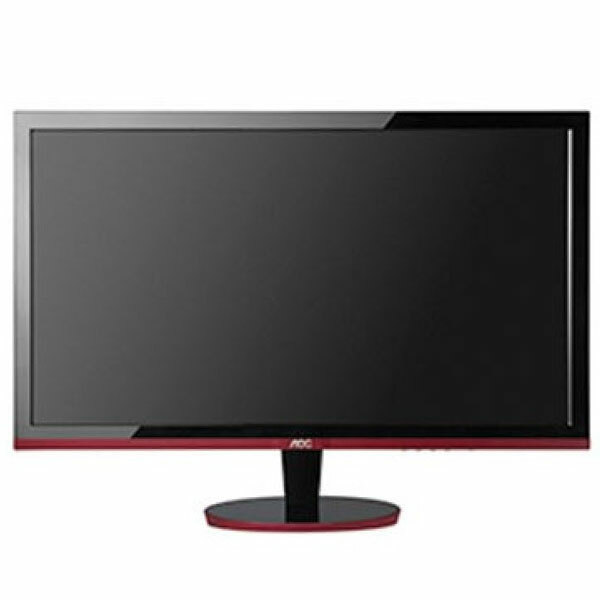 Perfect for a range of home computing requirements, its advanced MVA panel technology delivers ultra-wide viewing angles of 178 degrees to ensure you�ll see every detail, no matter where you�re sitting. 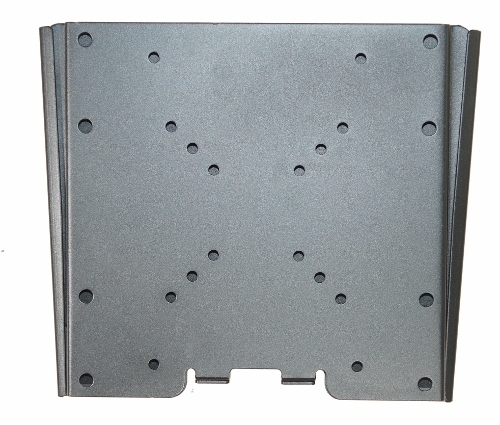 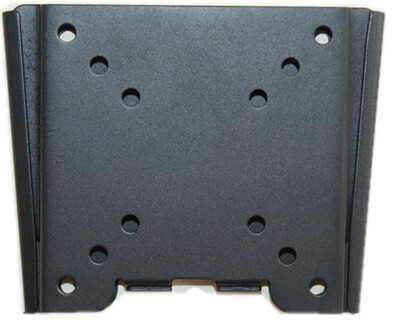 Integrated VGA and HMDI ports make it easy to connect your computer, media center, game console and more, plus the built-in speakers and headphone jack are ideal for listening to music or catching up with friends. 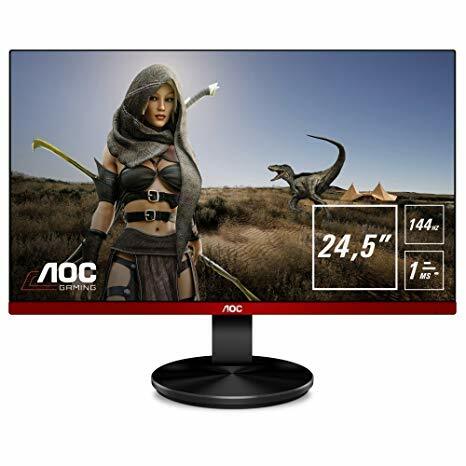 The 27-inch AOC G2790PX display is packed with the latest advances in performance and speed for the smoothest, most immersive gaming experience imaginable. 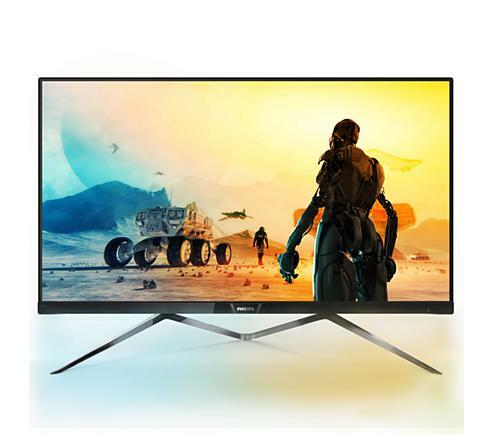 The ultra fast 1ms response time and 144Hz refresh rates deliver sharp, fluid action sequences to ensure you never miss a move. With Full HD resolution, you��ll enjoy clear imagery accurate colors for everything from real-time strategy games to first-person shooters. 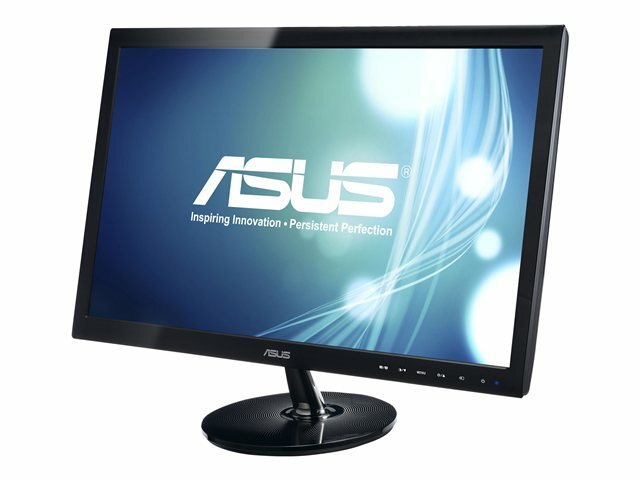 A wide range of connectors like DisplayPort, HDMI and USB 3.0 ensure you can hook up your computer or gaming console and start playing in just minutes. 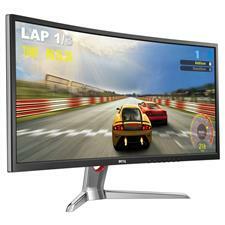 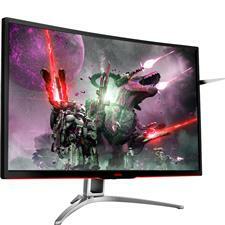 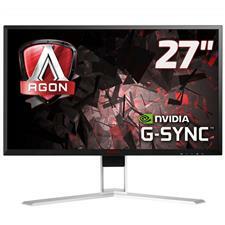 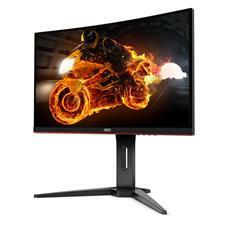 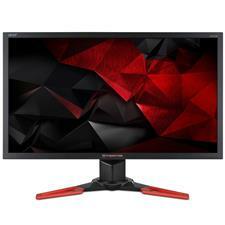 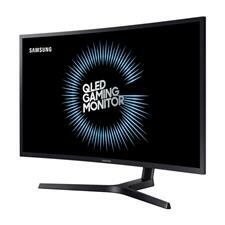 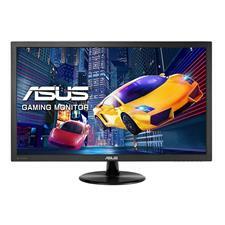 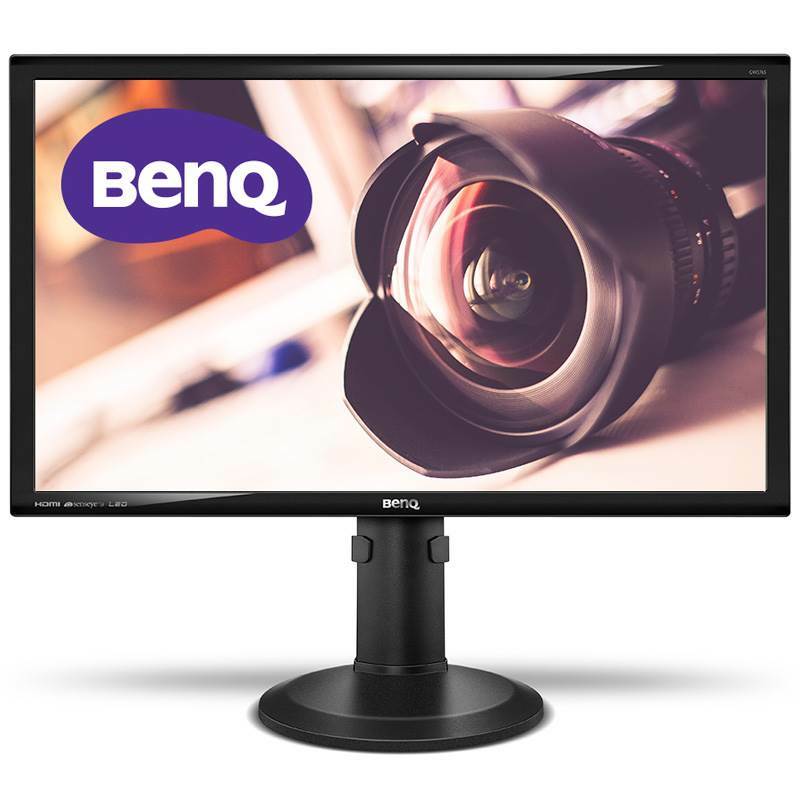 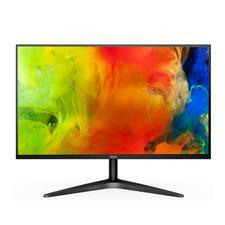 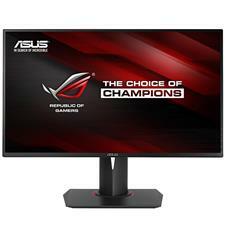 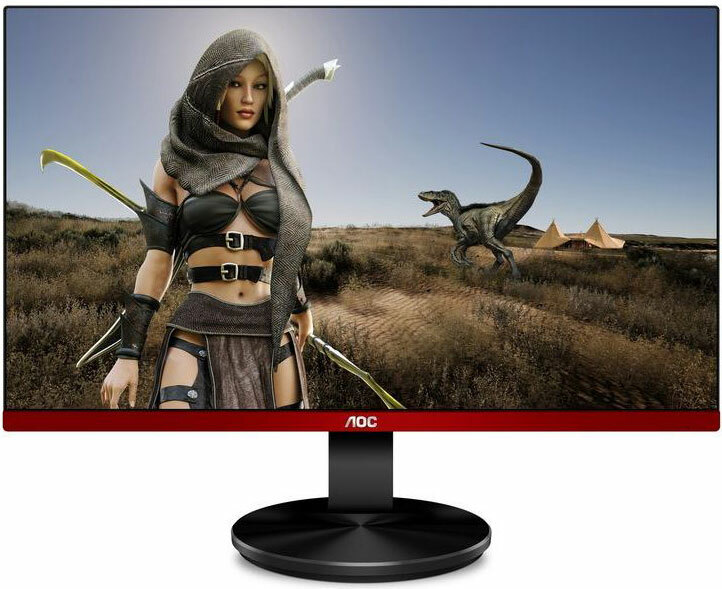 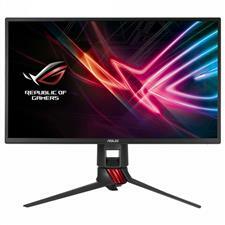 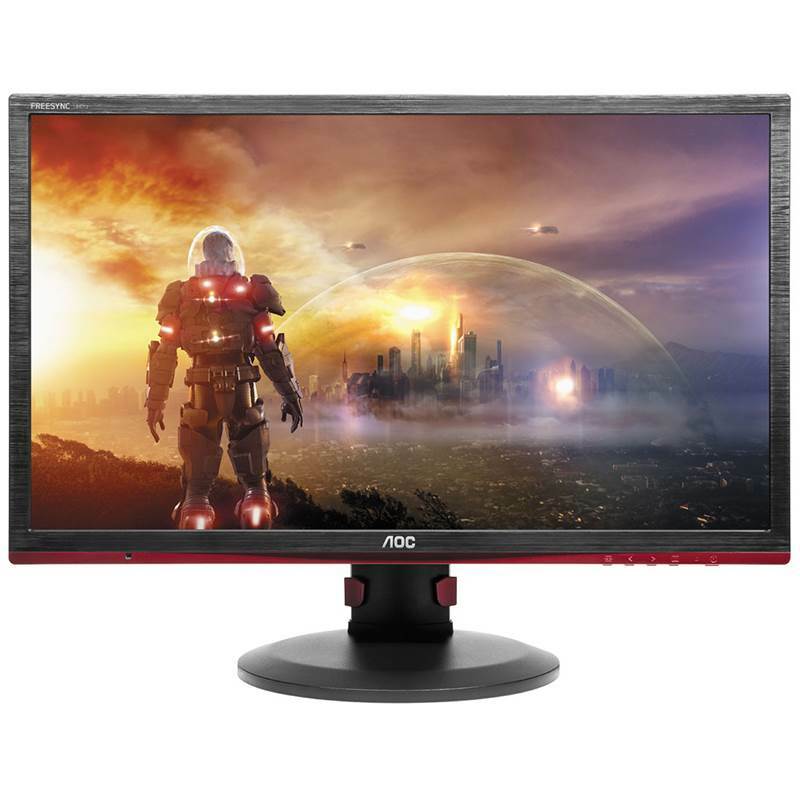 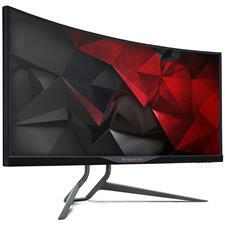 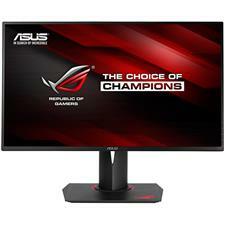 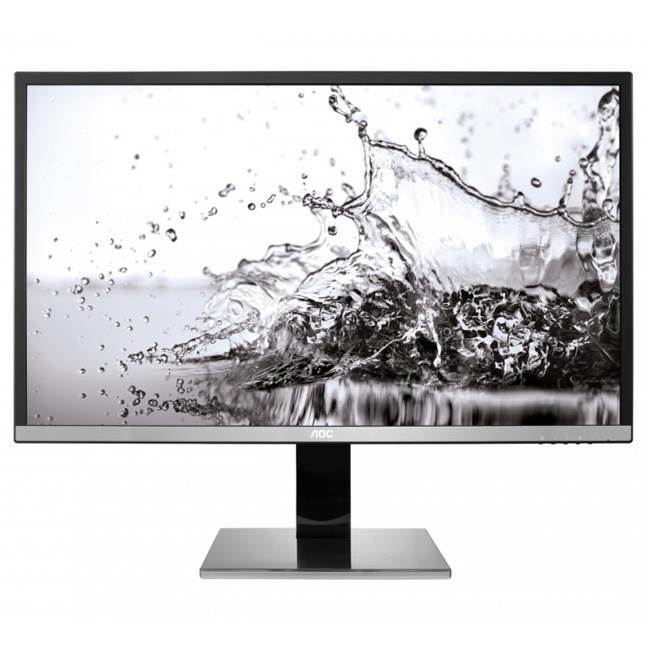 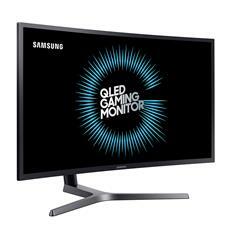 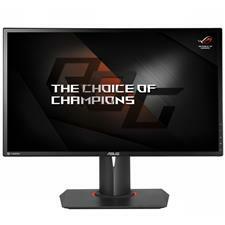 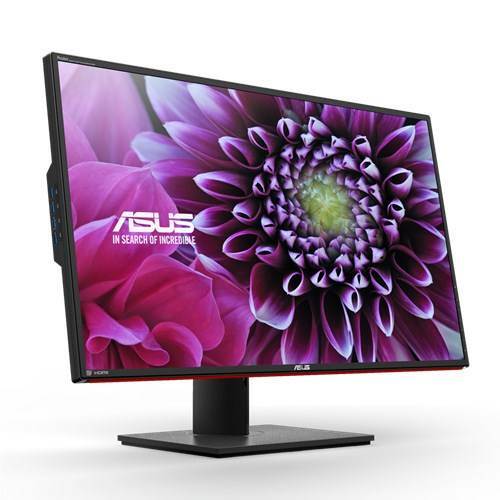 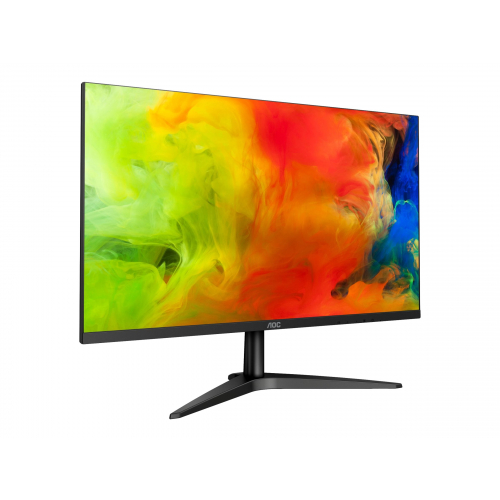 What��s more, this display features AMD FreeSync™ technology to seamlessly synchronize the monitor and GPU refresh rates*, eliminating tearing, stuttering and input lag while preserving the maximum frame rate. 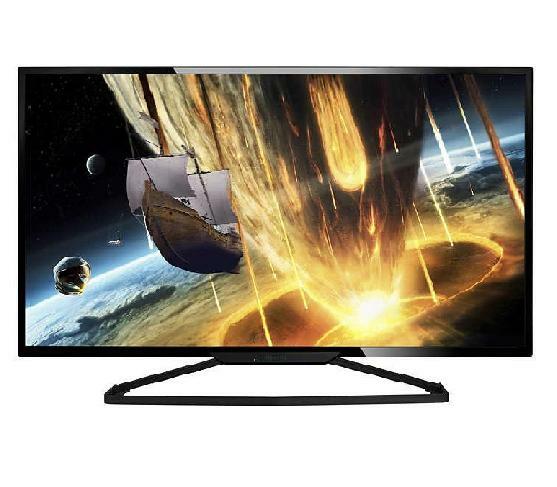 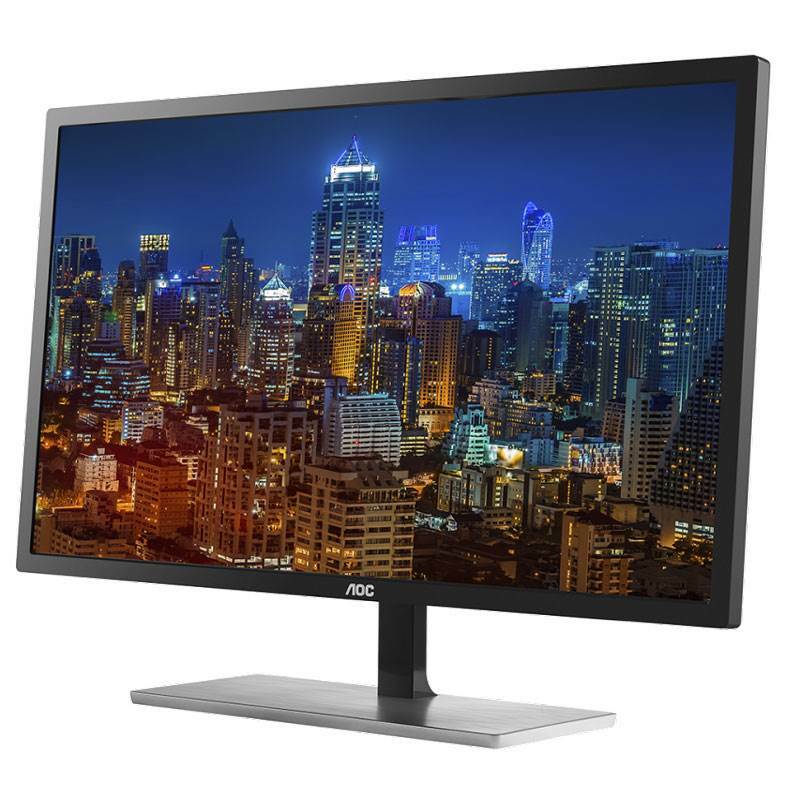 The visually impressive U2879VF combines an expansive 28� screen size with 4K Ultra HD resolution for super-sharp, highly detailed images. 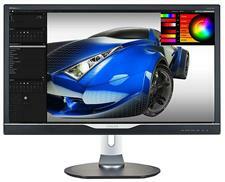 The 10-bit Deep Color panel can display over a billion hues simultaneously, for superb realism and natural shading. 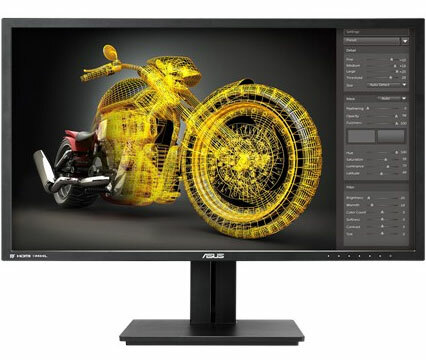 A blisteringly fast screen response time of just 1ms shows fast-moving action without blurring, while AMD FreeSync™ Technology matches the graphics signal to the screen timing to eliminate stuttering and tearing. 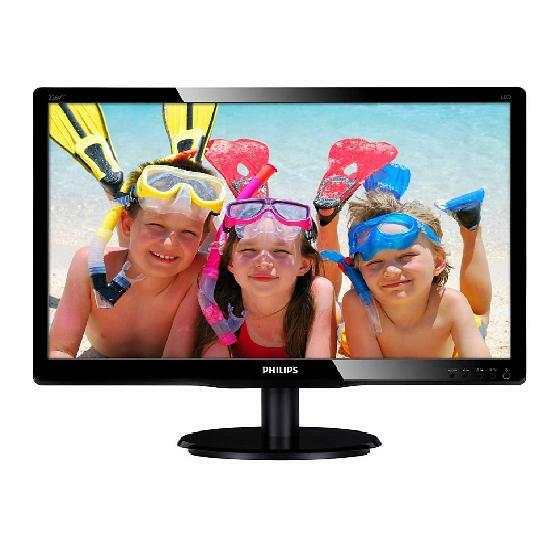 Ultra-high dynamic contrast of 80M:1 intelligently adjusts brightness to reveal darker image details with greater depth and clarity. 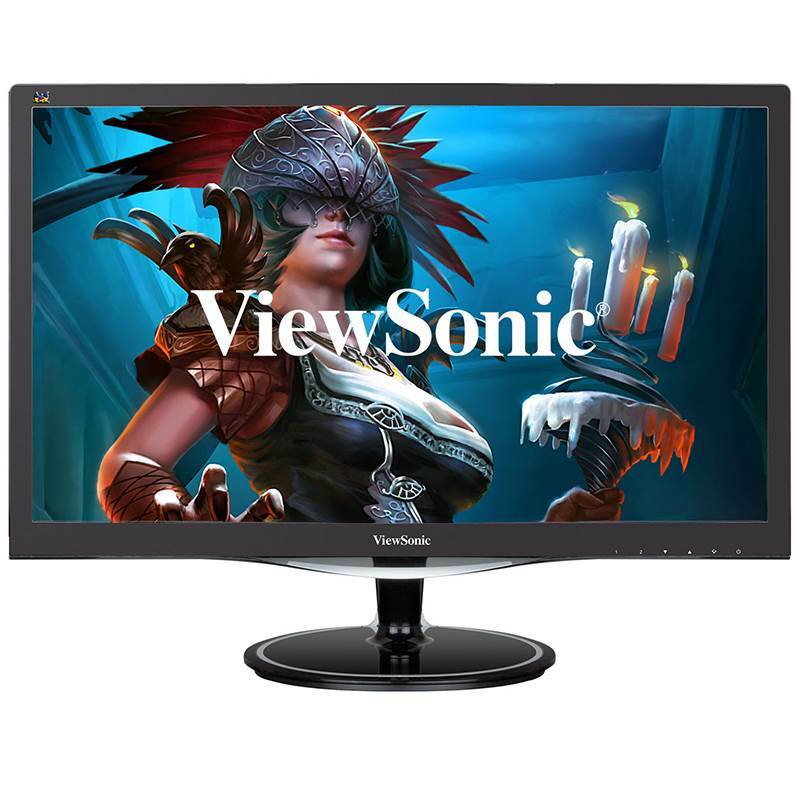 A full range of input connectors, including fast DisplayPort and Dual-Link DVI technologies, ensure compatibility with every device. 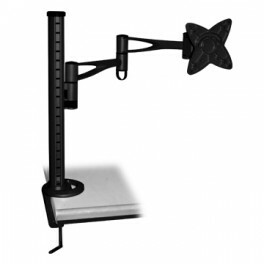 The audio jack allows convenient attachment of headphones or desktop speakers. 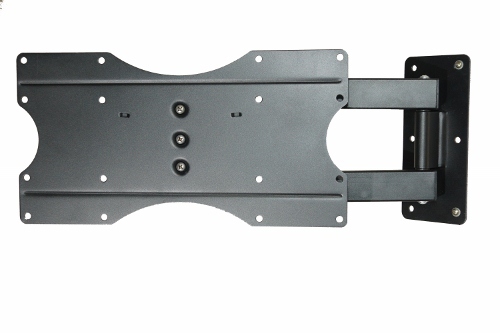 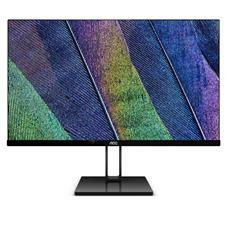 Xmas and new year speicalDelicate touches make a monitor truly great, VS247HV Full HD LED monitor, with 50000000:1 high contrast ratio and HDMI interface, is optimized for the finest image and color quality. 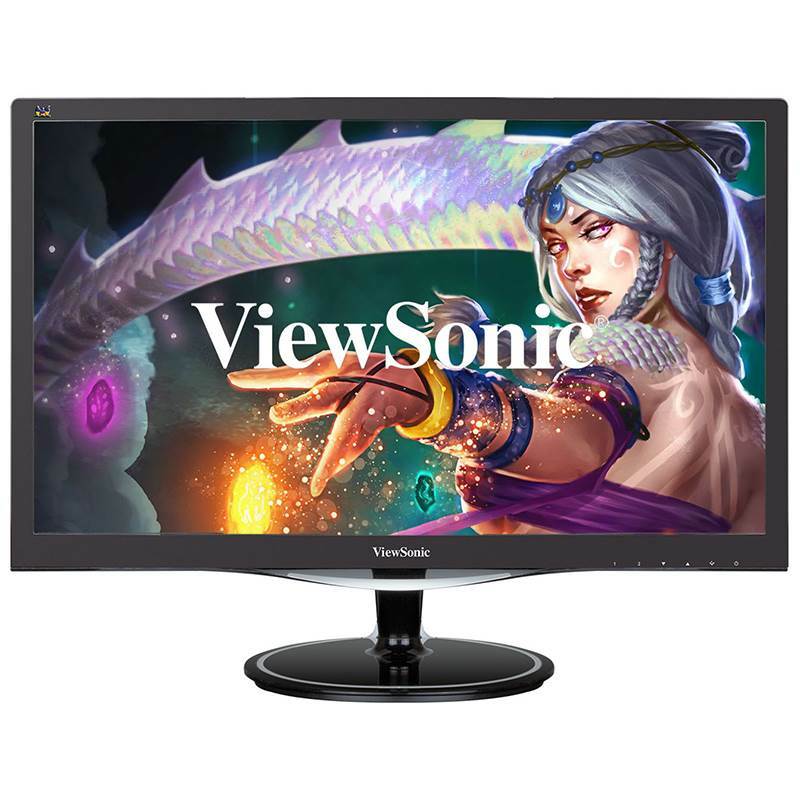 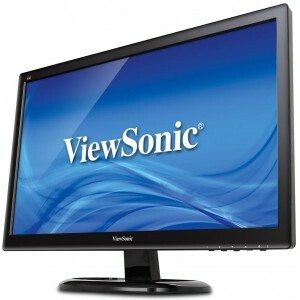 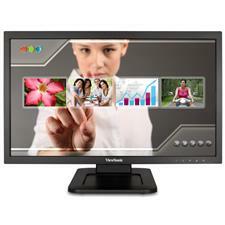 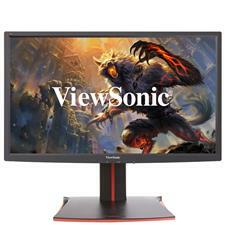 The ViewSonic VA2465S-2 is a 24" (23.6" viewable) widescreen monitor with an LED backlight and glossy, thin-bezel design ideal for use in the home or at the office. 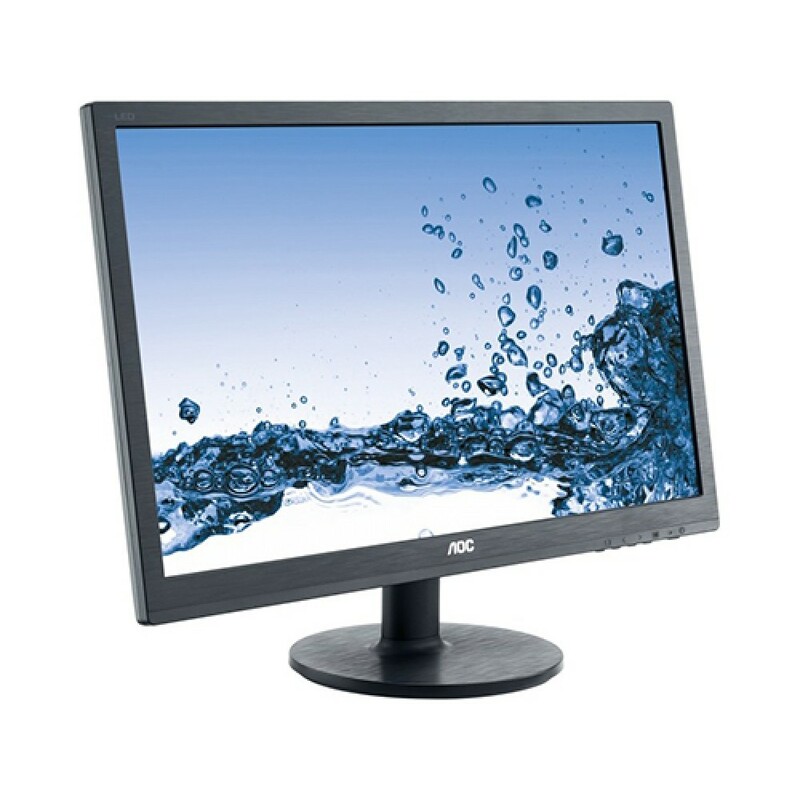 With Full HD 1920x1080 resolution, 3000:1 static contrast ratio, and SuperClear® VA technology, the VA2465S-2 delivers stunning brightness and contrast with amazing screen performance at nearly any viewing angle. 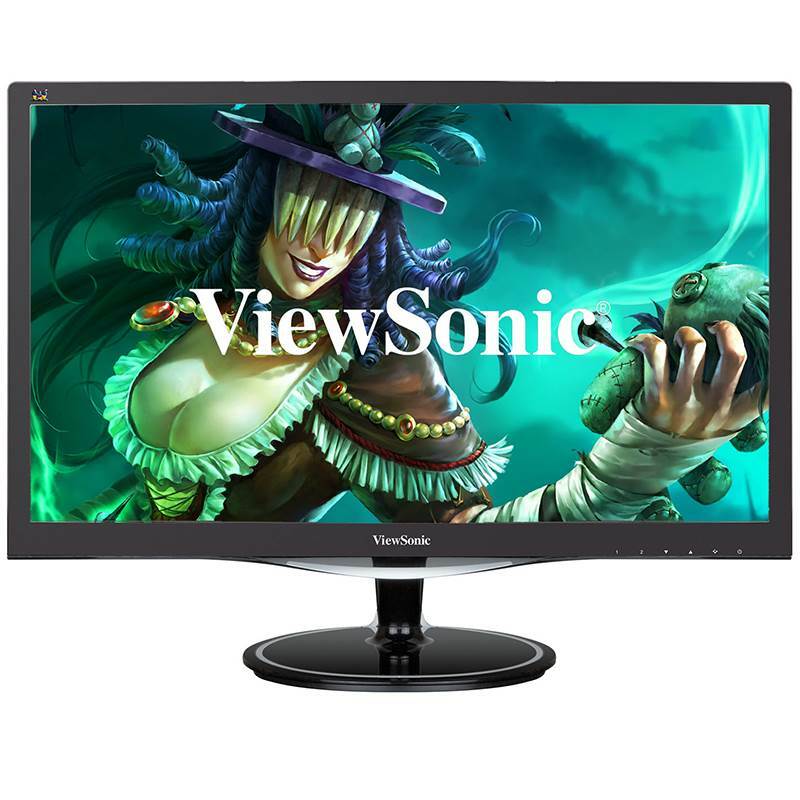 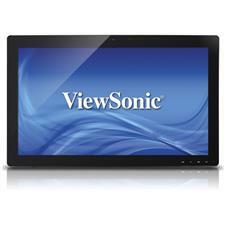 ViewSonic's exclusive ViewMode provides intuitive presets to deliver optimized screen performance in different applications.